C2 Pipeline is a 21st Century Community Learning Center funded program through the Michigan Department of Education. C2 Pipeline operates in nineteen Metro Detroit schools with the goal of college and career readiness. In order to achieve that goal, the staff of C2 Pipeline uses hands-on, project-based learning activities in the fields of science, technology, engineering and math (S.T.E.M.) to engage students. 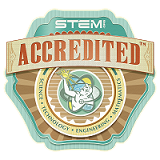 An emphasis is placed on careers in S.T.E.M and the healthcare profession. C2 Pipeline has several collaborating partners in the Metro Detroit area that are helping accomplish this goal. Stay up to date with current information, upcoming events, and career pathway news with our monthly newsletter. Each school year, C2 Pipeline polls students enrolled at our high school sites to better address specific school needs and trends in our program. If you are a student enrolled at one of our centers, please take a moment to complete the following survey. Thank you! 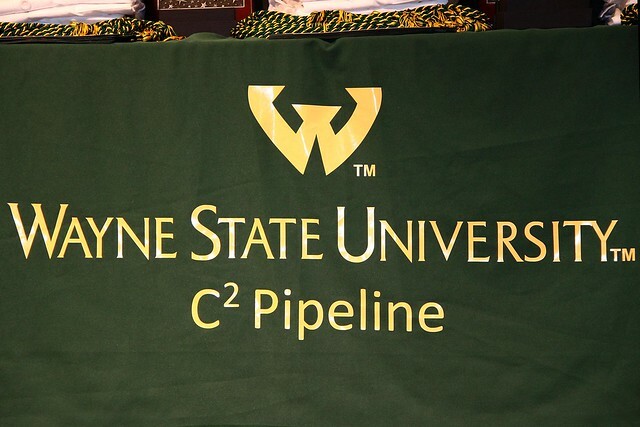 Are you Interested in attending Wayne State? Check out free scholarship opportunities on raise.me for Wayne State University. 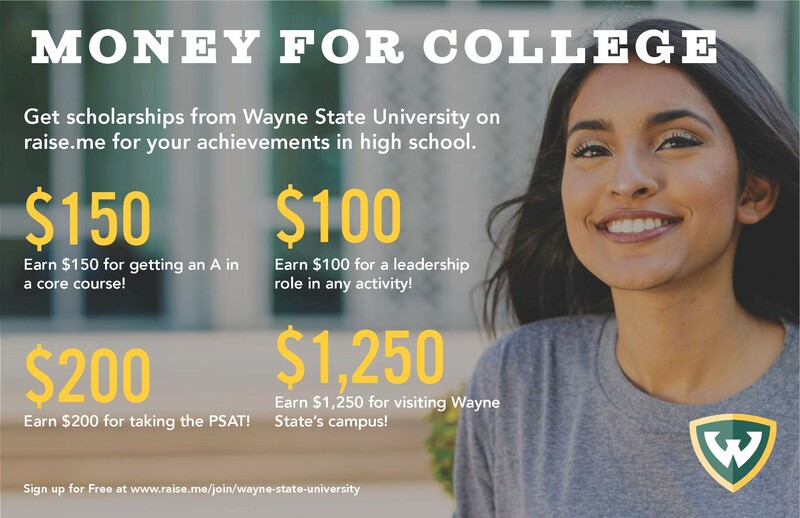 You can even earn a $1,250 scholarship just for visiting Wayne State's campus! Sign up for free at www.raise.me/join/wayne-state-university. What are you waiting for?